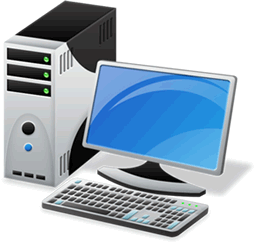 DataComm offers a wide range of consulting services from custom computers to telephone systems to web design. Because we offer all these services, DataComm will be your one stop shop for all your technology needs. We are experienced in all aspects of the computer/telephony business, and are here to provide for your needs. Our specialty is build to order computer systems, telephone systems, phone and data cabling, web design, web site hosting, network design, system integration and premier network/ telephone support. © 2019 by DataComm Computers & Networks Inc.